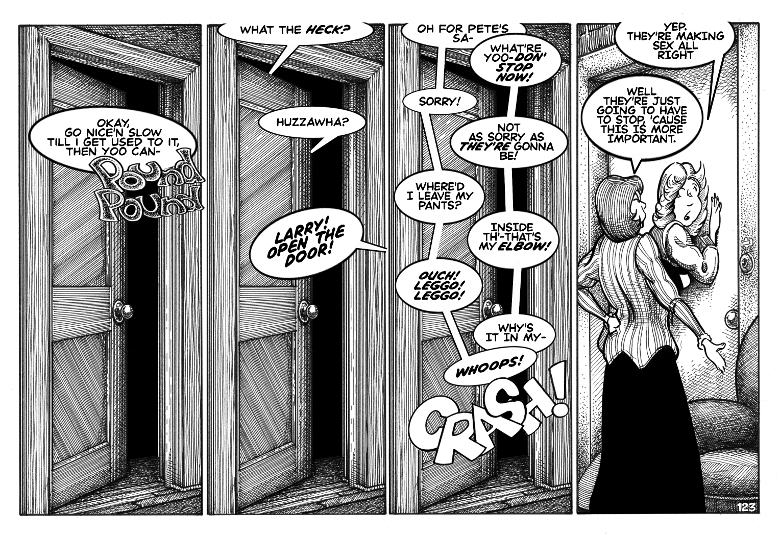 After Friday’s strip, I thought you’d like something a little sillier. It’s kind of hard not to be silly with these four. Thank you. I love Stephanie. She’s so innocent and trusting. And funny, usually without knowing it. And how come I’m the only one who’s avatar image never shows up?